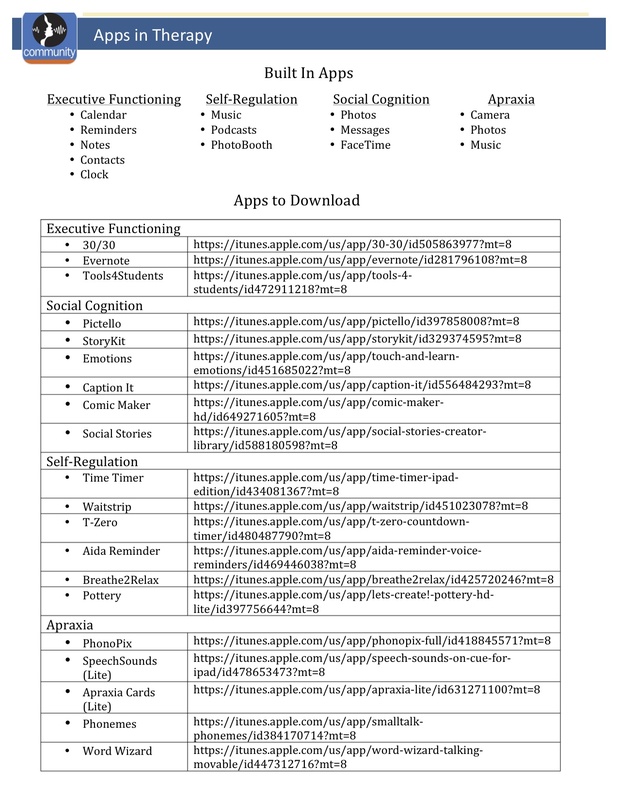 During our “Technology in Therapy” continuing education workshop held in September 2013, we had a hands-on training using the iPad and experimented with a number of apps that can be used for executive functioning, social cognition, self-regulation, and apraxia, to name a few. 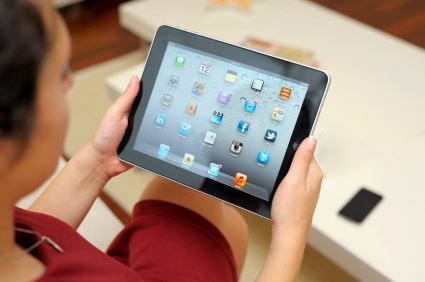 There are numerous speech therapy apps available, including many that are free to download. Where to get started? 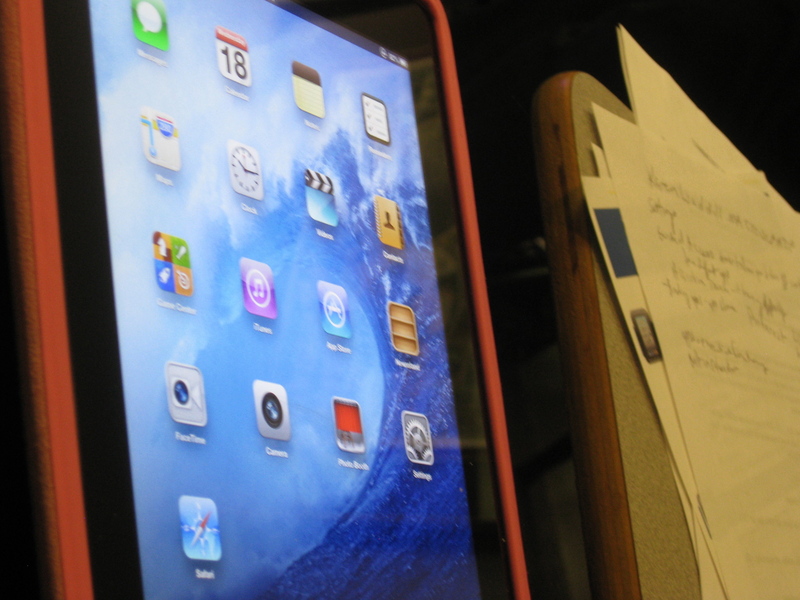 If you’re just starting to use speech apps or adding to your current apps collection, here is the list of apps we reviewed during our workshop. Thank you to our speaker, Karen Waddill, for assembling this resource list. 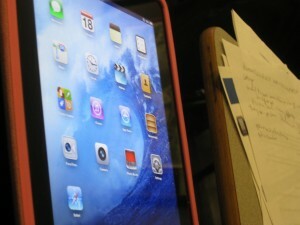 For additional iPad resources, including many basic iPad tips, check out Kathy Schrock’s blog. Our continuing education workshops are open to all speech language pathologists, physical therapists and occupational therapists, and health care professionals interested in professional Continuing Education credits. Workshops are held in our Waltham, MA office, easily accessible to Boston and surrounding communities. Contact us if you would like to receive emails or mailed program information on future CEU workshops.